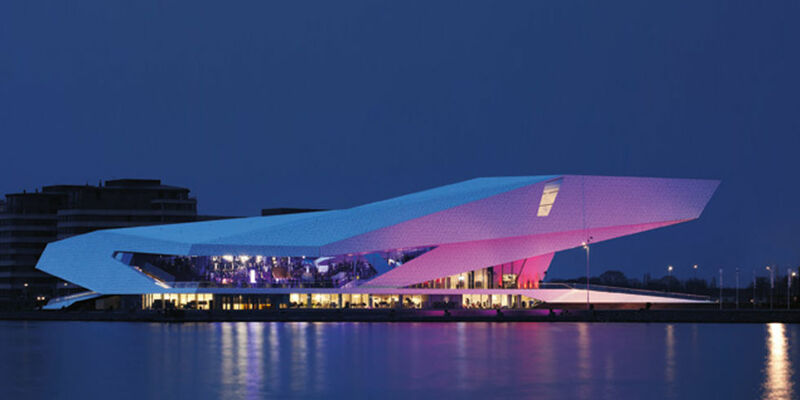 The Eye film museum in Amsterdam is always looking for new ways to bring video as close as possible to the viewer. Eye wants to be a guide in the world of cinema and moving images, this mission does not stop at a 2D screen. The pioneer embraces new technology and regards virtual reality as a logical next step. We produced a video for them in which the viewer is guided on a tour through the beautiful and futuristic Eye building. This video was presented as a mobile application for iOS and Android for an optimal viewing experience. The presentation can be viewed in style with the minimalistic design of the Cardboard Owl.